180º wide, 54º tall field of view makes it possible to see an entire meeting space without the use of electro-mechanical PTZ (Pan, Tilt, Zoom) cameras. 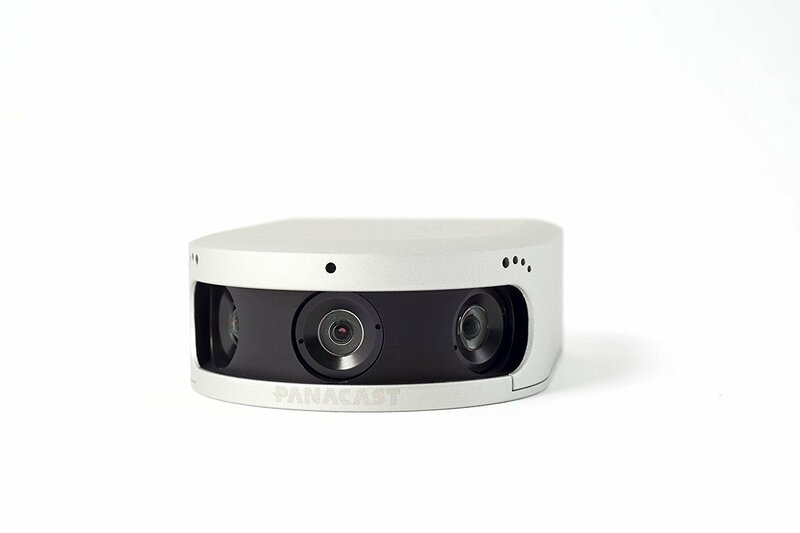 Combines video streams from three imagers simultaneously to achieve an extended field of view without sacrificing resolution. Built-in noise cancellation and stereo audio microphones that provide high quality sound capturing, so you never miss a word during your meeting.